Available April 1. Great price/Great location. 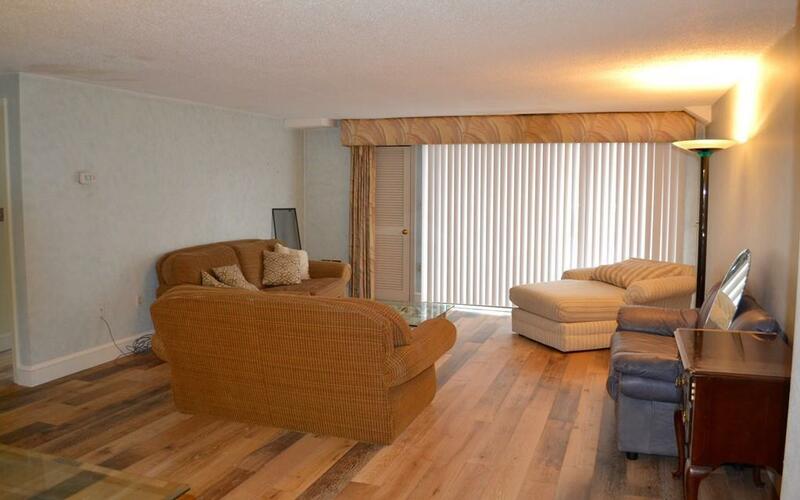 Fabulous 2 bedroom/2 bath condo at Parkway Plaza Condominiums. 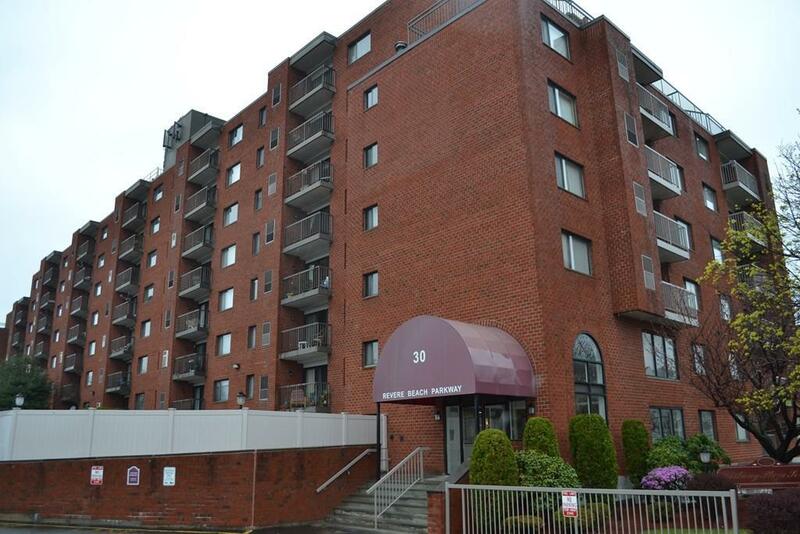 Ideally located just steps from the Orange Line T and minutes to Route 93 and Boston. Walk to Station Landing and the ever expanding Assembly Row and enjoy all the great restaurants and shops they have to offer. Wegman's is in the neighborhood ! Costco, Target, Total Wine, Home Depot seconds away. The complex includes a gym, sauna, function room, shared in ground pool, and extra storage. Open floor plan featuring the master bedroom (with en suite bath) on one side of the unit and 2nd bedroom and full bath on the other. 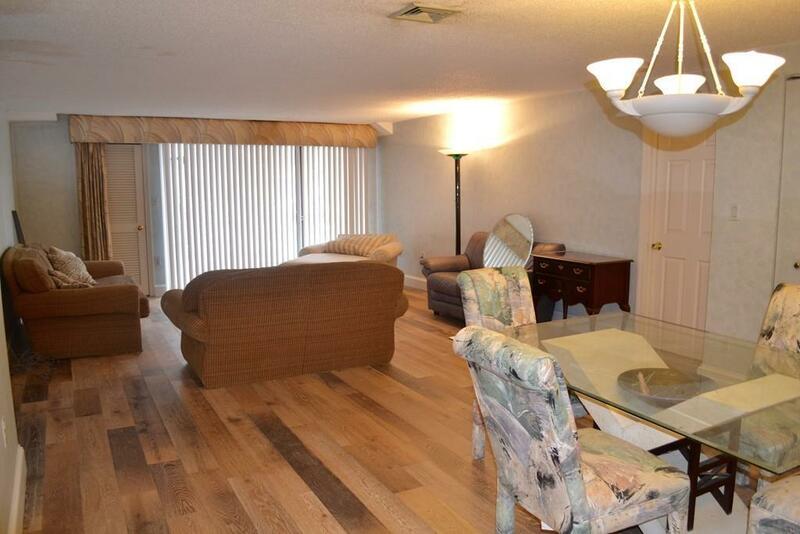 Central air, private balcony, in unit washer/dryer and 2 assigned parking spaces (1 garage, 1 outdoor). 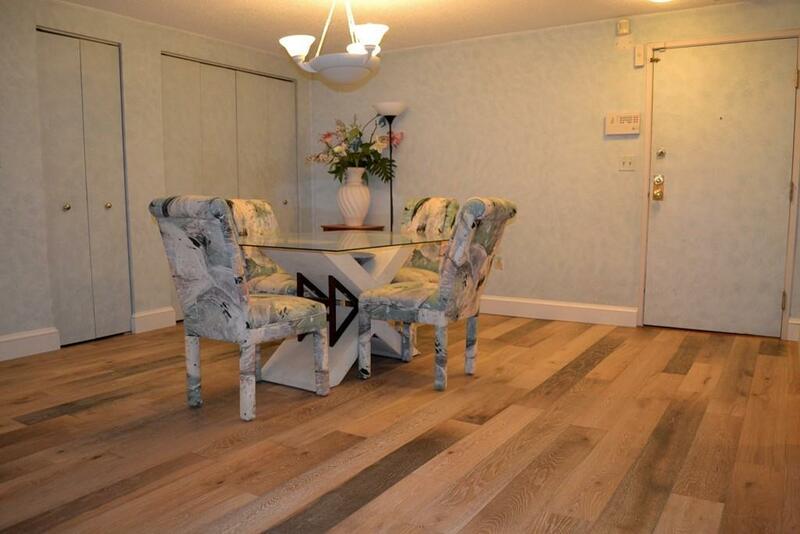 Unit updates being completed...hardwood flooring throughout, master bath vanity, unit painted. Listing courtesy of Jay Najarian of Benoit Real Estate Group ,Llc. Listing provided courtesy of Jay Najarian of Benoit Real Estate Group ,Llc.